Garden City Deals has excellent lease and finance in Nassau County, NY on all Chrysler models. No matter what model Chrysler you are looking for, you can be sure Garden City Jeep Chrysler Dodge Ram has a deal for you! Call our phone support at (877) 331-5282. * Prices/pymts do not reflect military/farmers/commercial rebates. 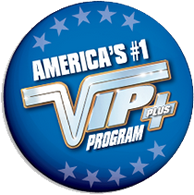 Price includes all rebates/incentives assigned to dealer subject to qualification. Tax & MV feels add’l. Must be returning lessee/lease conquest customer for lease prices. Must finance thru Chrysler Capital for purchase prices. Pacifica: LEP/TOP: $21,240/$10,491. 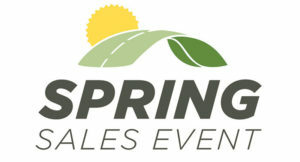 Offers cannot be combined with other discounts/rebates/offers. Rates are subject to credit and change without notice. Not valid on prior sales/orders. Must take same day delivery. See dealer for details. BUY OR LEASE, GARDEN CITY CHRYSLER IS LONG ISLAND’S CHOICE FOR BRAND NEW CHRYSLER 300, 200 AND TOWN & COUNTRY. The Chrysler Town & Country could be called Long Island’s official Mini Van if Soccer Moms had their say. Roomy and stylish the Chrysler Town & Country can be spotted on the roads of Stewart Manor, Roslyn, New Hyde Park, Great Neck and all over Long Island. When it comes to luxury sedans Chrysler 300 and Chrysler 200 offer style and comfort with numerous options. Buying or leasing, Garden City Chrysler is the right choice for the discerning Long Island driver. 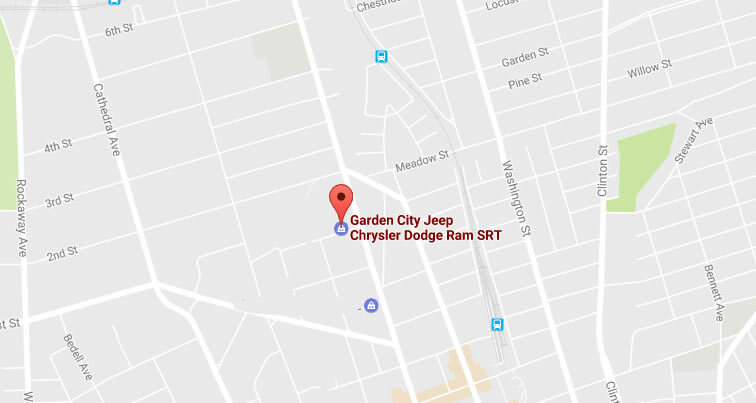 Garden City Chrysler serves all of Long Island. Within easy reach of Queens, Nassau and Suffolk counties. Drivers from Bellerose, Lynbrook, Oceanside, Woodmere and as far as Brooklyn, NY have found the car and the deal at Garden City Chrysler.